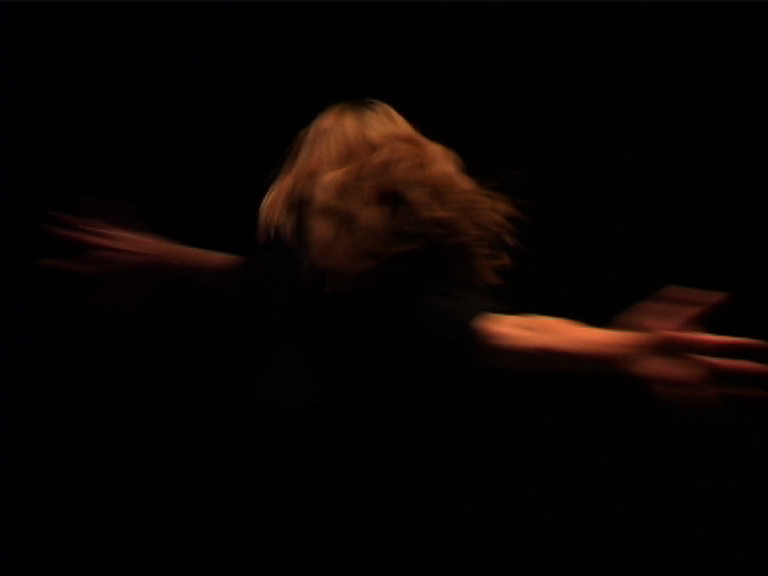 The intimacies video art was realized in 2008, within Bonenfant’s “extending vocal bodies into audiovisual media” project. This text articulates the creative process of the intimacies video art, from the visual artist’s point of view. intimacies | Video co-directors: Yvon Bonenfant/ Ludivine Allegue. Artistic director: Yvon Bonenfant/Video artist: Ludivine Allegue/Vocal art (music composition and all singing): Yvon Bonenfant, compositional assistant Francis Silkstone/Photography and image capture: Ludivine Allegue/Video editing: Ludivine Allegue/Choreographic process, devising process directed by Yvon Bonenfant/Performers, choreographic & sonic collaborators, inspirers: Robin Dingemans, Delphine Gaborit, Caroline Gill/Produced by Yvon Bonenfant & Ludivine Allegue. Financial support by the British Academy, the University of Winchester. Date of production 2008; format PAL 4:3.